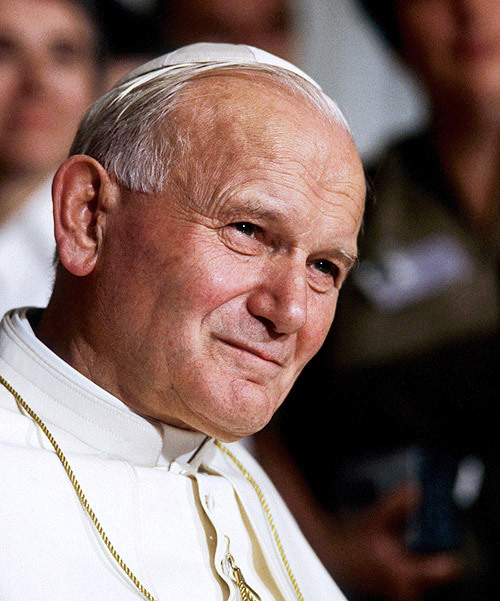 Pope john Paul II is the only Pope in history to have songs written about him. Tomorrow, he will be beatified and so tonight on SL Radio we play a rebroadcast from April 2009 when we remembered John Paul II with Fr. Thomas Rosica. We will also hear from several songwriters who’ve written songs about JPII, including Mark Mallett, Janelle, Erin Berghouse and Fr. Stan Fortuna.